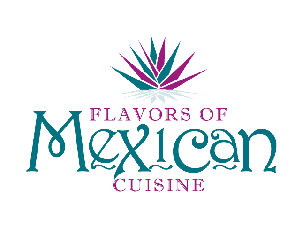 Flavors of Mexico firmly believes that the true way to experience Mexico is directly through its dishes, its people, its history and by having a first hand experience in the place of origin. It is a company that is passionate about our country and its cuisine, which constantly shares with the world the unforgettable experience that Mexico becomes when you coexist with its culture and flavors. Flavors of Mexico offers the chance to experience with all five senses, explore magical places and indulge in one of the most beautiful places on the planet. The alliance between Mexico Boutique Hotels and Flavors of Mexico allows us to work together for the gastronomy and the idyllic hospitality of the country, but above all, for its people and its traditions, magic and charm of a land with such unique flavors, with such unique details and with the firm intention of creating within every trip experiences worth repeating.